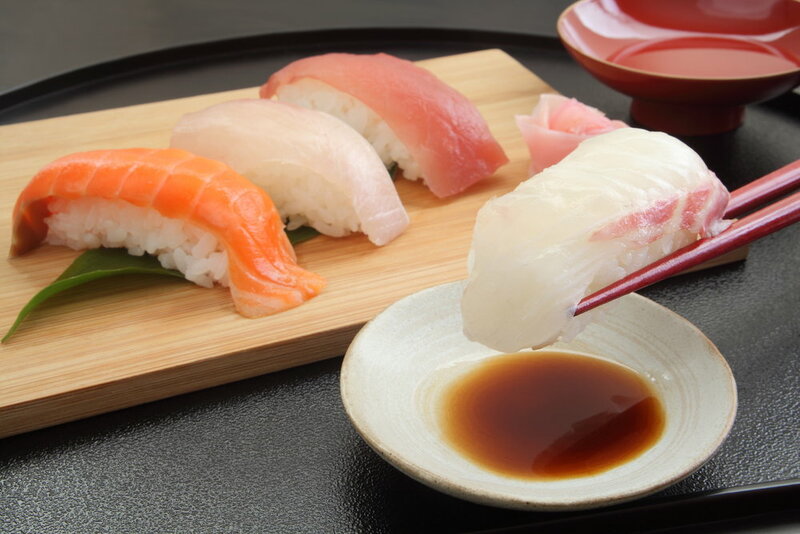 Sushi Wakatake offers the freshest sushi with a warm Japanese atmosphere. Banana Boat, Segways, Fat Wheel Bikes, Snowshoeing, KidsZone and Rail Park. The largest adventure park in Japan now open. Niseko's trendiest new concept bar and restaurant. A selection of live and fresh Hokkaido seafood.